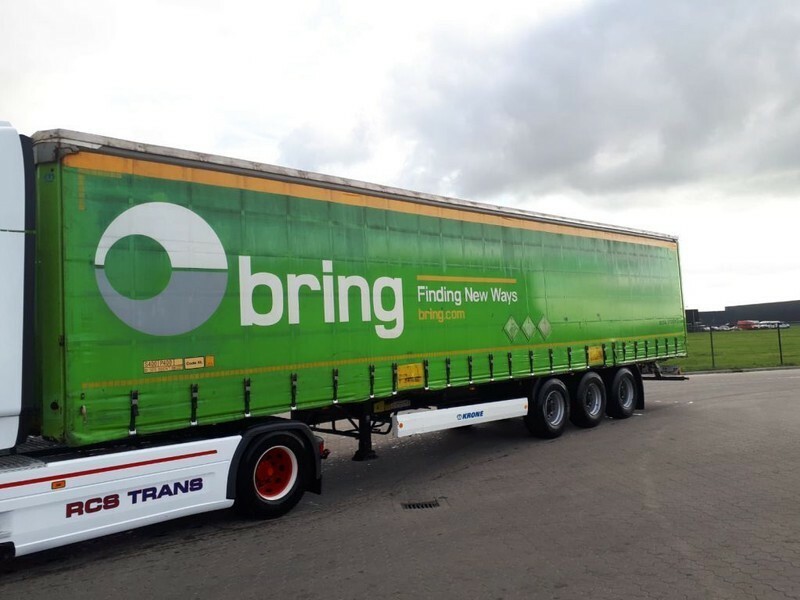 Buy Krone SD Profiliner curtainsider semi-trailer by De Bruin Trading B.V. The current price is 5750 Euro. The detailed specification of KRONE SD curtainsider semi-trailer is provided below. The gross weight is 41000 kg. Chassis configuration: number of axles: 3, axles make: BPW: 1,2,3, wheel base: 8960 mm, dual wheels.